Are you looking for a way to make some immediate cash on the internet?Working from home and making a fulltime income on internet is not a dream. In fact, lots of people are living the ‘internet lifestyle’. They set their own hours and work when they want and wherever they are. And you can be part of it. How many ways of making money online are there?There are literally hundreds of ways to make money online. This book lists 150 of them. If you are looking for an online opportunity to earn some extra money or want to know more about affiliate marketing, drop shipping etc. then this book is for you. You will not find any get-rich-quick schemes or methods in this book. Simply, because they don’t exist. Starting a business online is… as any business, something that will take time and effort. 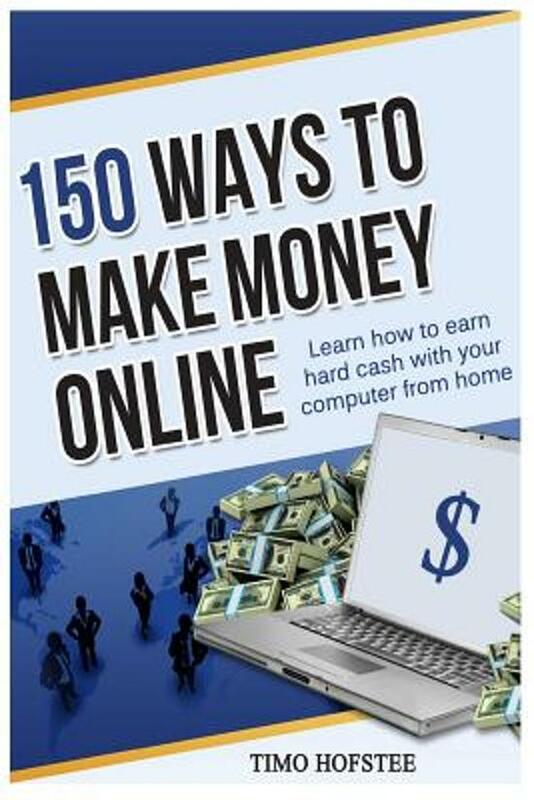 Who is this book for?This book can serve you as a starting point to learn how you can make money on the internet. 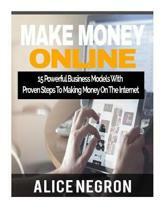 If you are completely new to online opportunities and need some starting ideas then this is an excellent book. This book does not contain 150 ‘ready-to-implement’ business plans. It is a hands-on book that will point you in the right direction to get started. From very simple ways , that you can implement really in minutes, to much more elaborate ways, like affiliate marketing, drop shopping and membership sites. Work from Home Ideas. 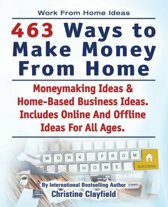 463 Ways to Make Money from Home. Moneymaking Ideas & Home Based Business Ideas. Online and Offline Ideas for All Ages. 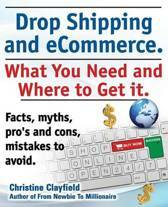 Drop shipping and ecommerce, what you need and where to get it. Drop shipping suppliers and products, payment processing, ecommerce software and set up an online store all covered.